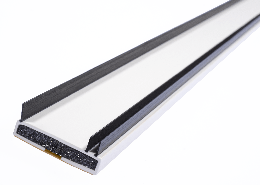 Pyroplex® Flexible Door Seals provide a permanent seal for fire rated timber and metal door edges and frames. They are suitable for rebates in timber door leafs or frames or the surface of metal door leafs or frames. 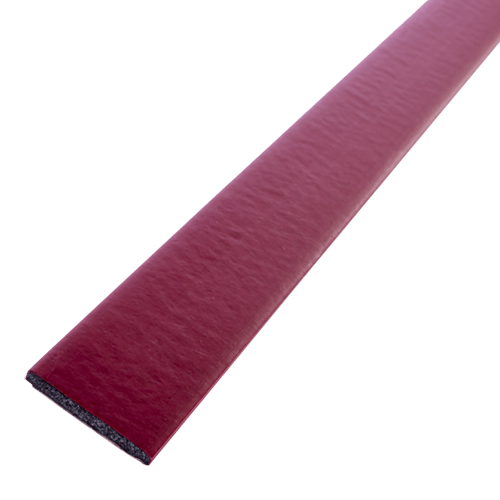 Pyroplex® Flexible Door Seals are ideal for new build and retro-fit applications. They are supplied with a coloured polymer cover in a continuous coil to minimise wastage and are quick and easy to fit as no special tools are required. 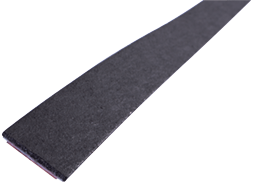 They are supplied with a high grade acrylic self-adhesive tape backing for ease of application. 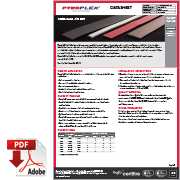 Pyroplex® Flexible Door Seals are compliant with the requirements given in Certifire TS35. Polymer cover enhances appearance and is available in six standard colours – brown, white, black, grey, red and cream. *For further guidance on fire performance and testing refer to dooset provider/manufacturer. The fire rating is dependant on door configuration and performance. 2. Remove the self-adhesive backing liner from the intumescent and apply the product to the substrate. 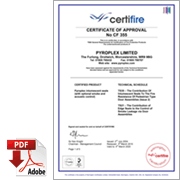 The Pyroplex® range of Flexible Seals have been extensively tested in the UK, Europe and worldwide, to national and international standards. 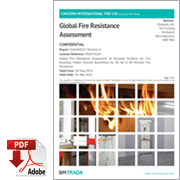 Compliant with the requirements given in Certifire TS35 and TS21 – Certificate No. CF355.